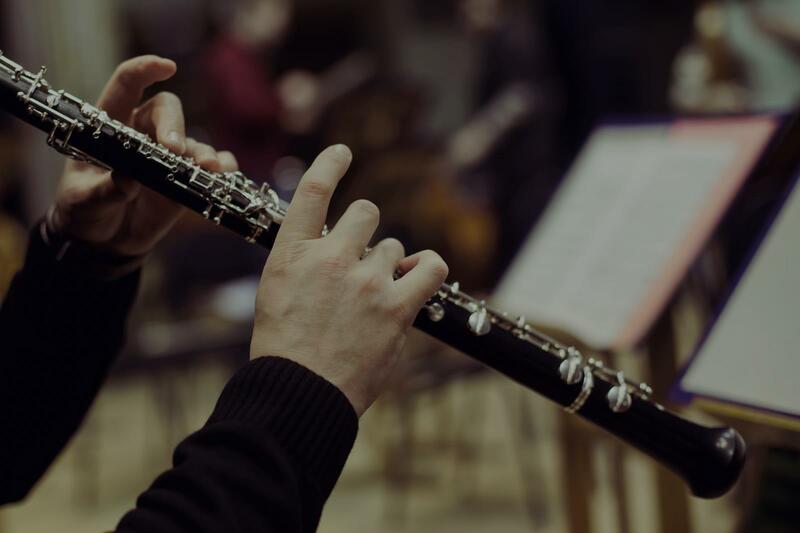 Find the perfect teacher or instructor in Doerr-Steindorf for private clarinet lessons in your home or in their studio. I'm an experienced music teacher of 9 years and I am available for eager students of all experience levels and ages! I structure my lessons so students learn what they want to learn, while also building a strong foundation of musical skills. I can teach all styles, but have a special love for jazz. I typically use the Rose books for etudes and the, Baerman for scales to build technique. I use Aebersold Play Alongs to learn tunes and work on improvisational skills for jazz players. I can help you pick out instruments, and I even have a clarinet a beginner could use to try it out and see if it is the correct instrument for you. difficult notes. We look forward to working with her for the next month." er, as I believe she would with most children and youth. Robin has been helping my daughter in her musicianship and exploration of the clarinet. They work on pieces for both the school band and my daughter's personal interest. Lessons are enjoyable and Robin is a skilled, reliable and encouraging teacher. We feel fortunate to have found her." "Robin is friendly, supportive, knowledgeable, and a skilled teacher. We appreciated her help."